BY PARTNERING WITH FAMILIES AND CARING ADULT LEADERS. 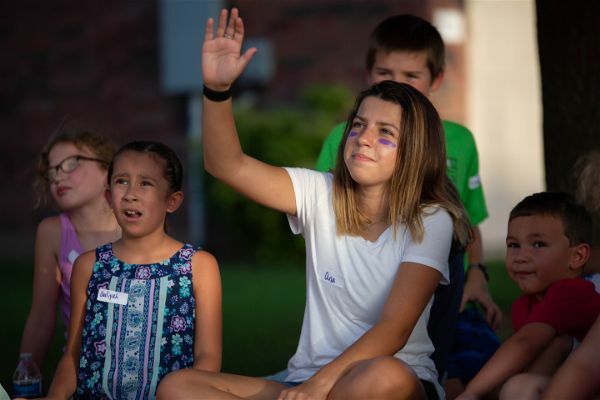 We provide opportunities for every student to know and follow Jesus while being surrounded in an authentic Christ-centered community that will encourage and challenge them in their unique stage of life. 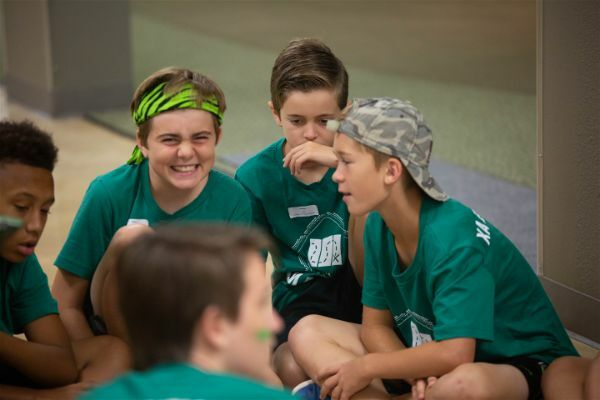 On Sunday mornings and in weekly small groups, middle school students will find an encouraging community that rallies around them as they build spiritual maturity--making their faith their own—that will prepare them into adulthood. We believe life is better in together. 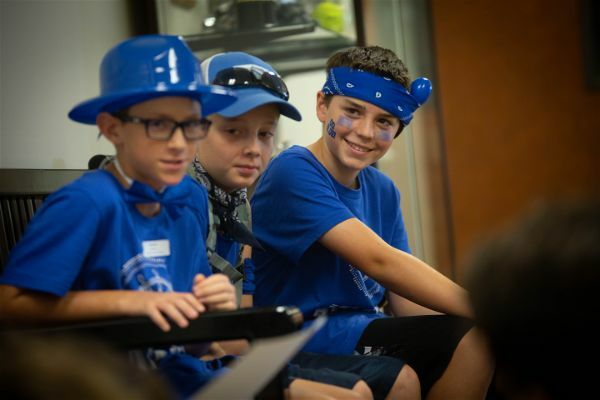 Our goal is for every student to be in a small group so they can be known by a caring adult leader and a community of students to lean on and belong. 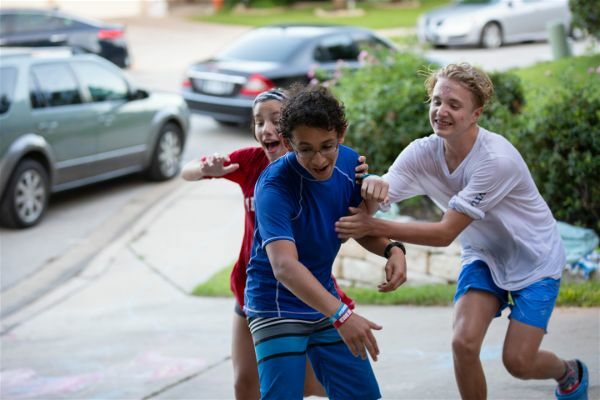 On Sunday mornings and in weekly small groups, middle school students gather in a loving environment, geared to affirm who they are in Christ, while they establish friendships through fun, games, teaching, and small groups. We also have fun and engaging events throughout the year. 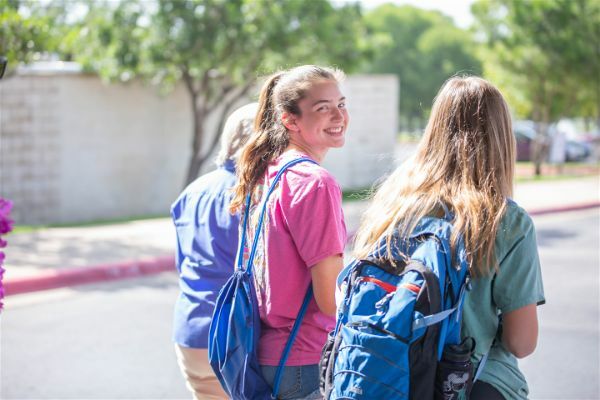 Our middle school students meet during the 10:45 service in the Gym. 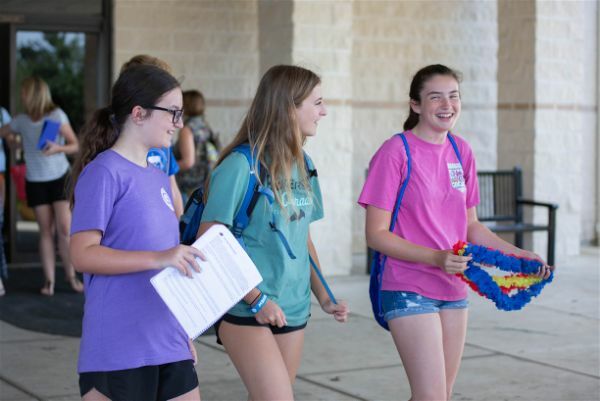 Our middle school students meet in the Gym to the south of the Main Entrance. 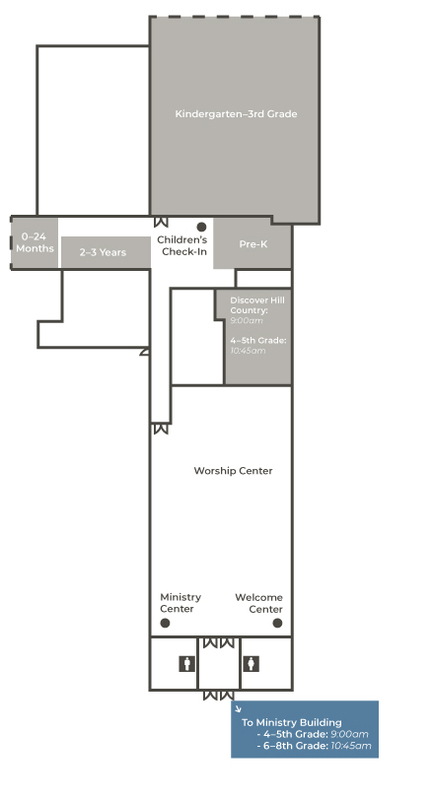 If you need to check in younger children first in the Ministry Building, then you may exit the main entrance or the doors next to the Welcome Center as they lead to the gym. that will show you how to reach the middle school area, which will have a first-time visitor sign and check-in. who will assist you in getting registered and give you an overview of what to expect. We want your child to know that they are loved and welcomed. 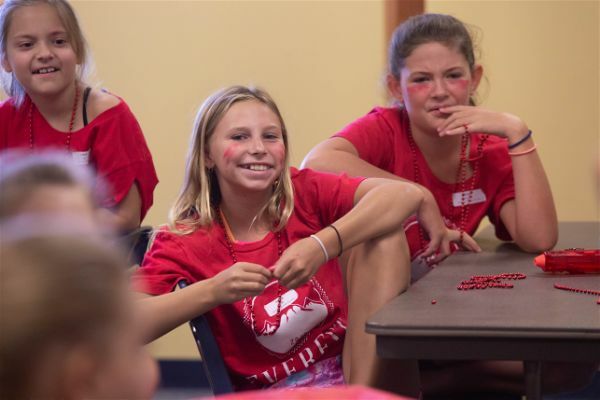 The Student Guest Host will serve as a "guide" for your child—connecting them with an adult leader and helping them acclimate into the group. 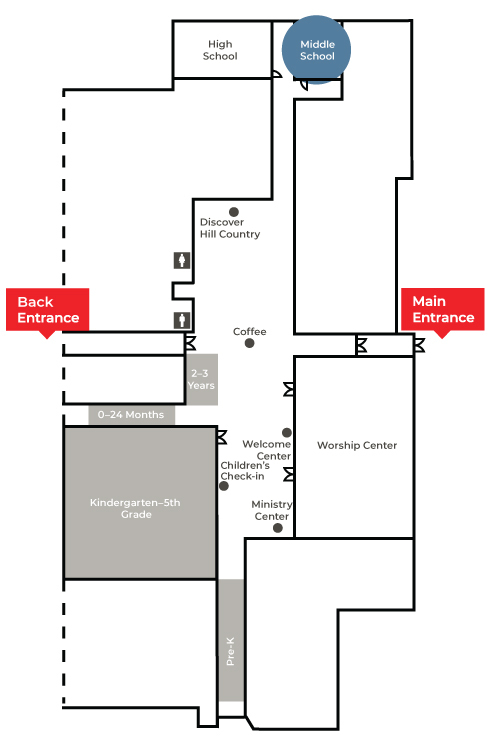 Our middle school students meet during the 10:45 service in the ministry building (small building that is to the south east of the main entrance). that show you how to reach the student area, which will have a first-time visitor sign and check-in. Our middle school students meet during the 10:45 service. 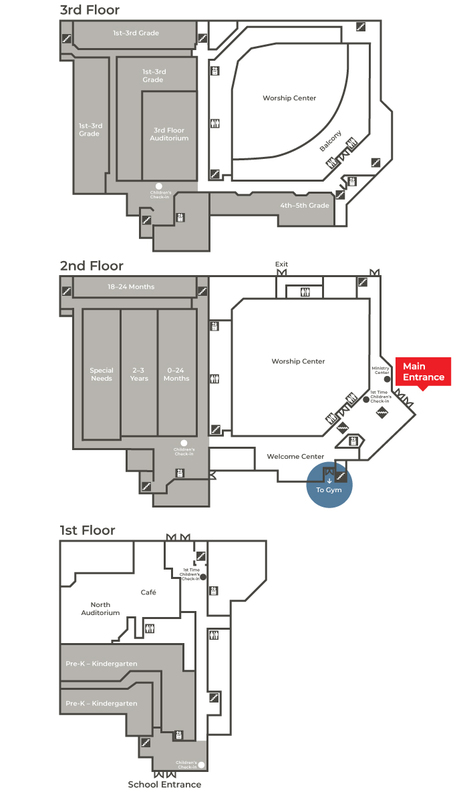 You can enter the building using the main entrance. 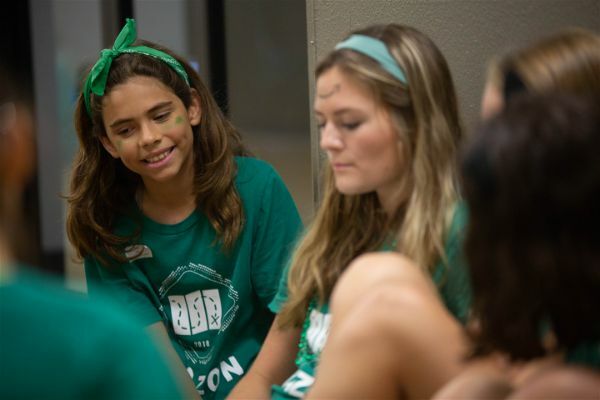 Our middle school students meet during the 10:45 service in their own student building that is just south of the worship center. from the parking lot. 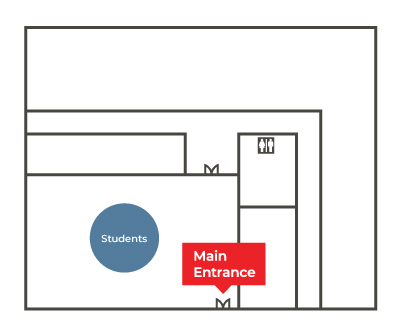 Once you enter the student area, there will be a first-time visitor sign and check-in.